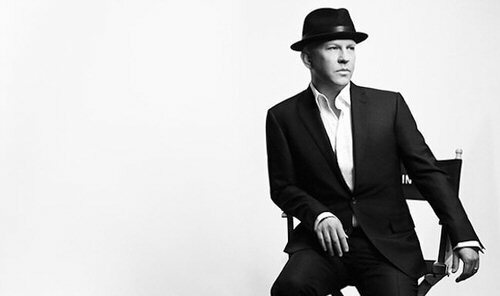 Ryan Murphy — the gay producer of FX's Pose, American Horror Story, American Crime Story, and more — is among those in the "titans" category. His entry was written by Jessica Lange, whose acting career experienced a revival in part due to Murphy casting her in AHS. "He is a born storyteller, and, like the best of them, he is constantly pushing the limits. I have often marveled at his uncanny ability at capturing the zeitgeist," Lange wrote. "Ryan is an artist of unlimited creative power and talent. But, more importantly, he has a great heart and is a dear and fiercely loyal friend. My life is better for knowing him." got my first tattoo when I was 12. I knew nothing about tattooing—I just pierced myself with the needle and ink. There’s something about the aesthetic that I love. I’m 31 now and I have no idea how many I have. Maybe more than a hundred? They’ve all just become one. I’m running out of space. I’m a queer gay guy and old-school tattoo studios are quite a daunting place. I’ve always had a weird relationship with any street tattoo or piercing places. They feel very commercial, very straight. When I started managing studios almost ten years ago in my first job, I worked for a female piercer—just us two—and it was great because the studio felt safe. When I worked in other places I didn’t feel as secure, so I decided to distance myself for a few years. I came back to it when an amazing team of artists asked me to work for them. The LGBTQ movement stands on the shoulders of giants. Fifty years ago, our LGBTQ elders shattered barriers at Stonewall. 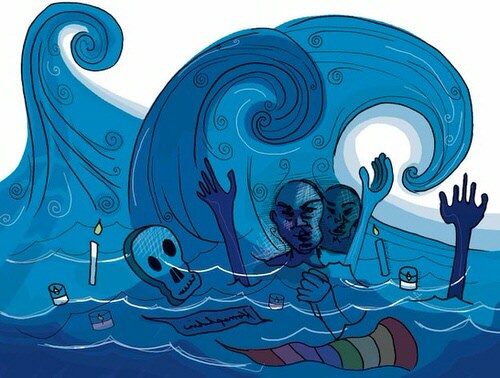 A decade later, they spoke truth to power as AIDS ravaged their chosen families. In the years before and since, they marched on Washington and are still fighting for justice today. Now it is our time to fight for them — because all too often, LGBTQ elders are not receiving the care and support they deserve. With experts predicting that as many as 4.7 million LGBTQ older adults will be seeking care and services by the year 2030, we must act now. 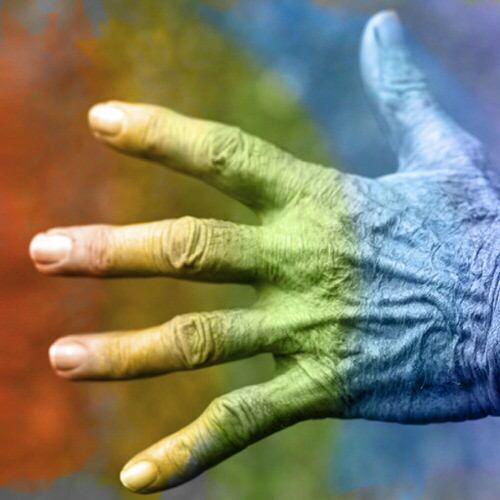 That’s why the Human Rights Campaign is joining SAGE, the premier advocacy organization for LGBTQ elders, in stepping up to address this injustice by helping to ensure LGBTQ older adults will be treated with respect and dignity when choosing and receiving aging and long-term care. Ahead of the Day of Silence tomorrow, Julia Roberts posted a video yesterday (10 April) in which she stood strong with LGBTI youth. The Pretty Woman superstar posted the silent video to encourage her followers to join the #DayOfSilence. Moreover, the student-led national event sees folks take a vow of silence to highlight the silencing and erasure of LGBTI youth in school. US schools have held the day in April since 1996. 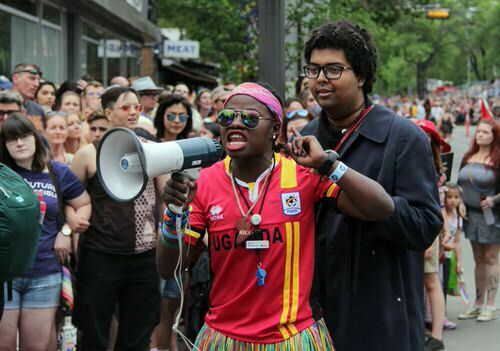 Pride organizers cancel parade citing ‘current political & social environment.’ They mean racism. The parade was scheduled for this coming June as part of the city’s ten-day Pride festivities, but the Edmonton Pride Festival Society (EPFS) board just announced in an email that the parade has been canceled. Washington DC - 12:30 AM officers responded to the 2000 block of 10th St., N.W. on April 15, 2018. This was in response to an aggravated assault. There are two adult males that were attacked by three suspects. "during the assault, the suspects yelled homophobic slurs" the police statement says. U St NW is predominantly black neighborhood where Howard University is based in and this neighborhood has always been a predominately black neighborhood. Small Dot is DuPont Circle. Circle is U St. NW area where the attack occured. Washington D.C. has been going through gentrification and because the area (DuPont Circle and Logan Circle) where the gay community has always been located has gone through gentrification, their bars have been pushed to the U street area. Since U St. NW is being gentrified as well, many black people are angry about being pushed out of their neighborhood so it does not shock Ricky Taylor that gay bashings happened because they felt threatened by gentrification. DuPont Circle used to have rougly 15 gay bars but currently only have four while U St. NW had none and now have about four or five. This occured when DuPont gentrification increased cost of lease and rentals in the area which caused those bars to shut down or relocate. Newly released survey data shows that the vast majority of Nebraska residents favor job protects for LGBTQ individuals. These findings come just a month after LB627 failed in the Nebraska Legislature, which would have created new protections that would make sexual orientation and gender identity protected classes in the state of Nebraska when it comes to employment discrimination. A man has pleaded guilty to aggravated assault after attacking a gay man and then bragging about it on social media. 24-year-old Brandon Michael Wiley is from Lewisburg, Tennessee, reports the Daily News Journal. Last summer, Wiley entered MJ’s Sports Bar and Grill on Broad Street in Murfreesboro. He initially claimed a 39-year-old gay man ‘grabbed his junk and molested him,’ according to a report filed with Murfreesboro police. But that story didn’t line up with video evidence, say police. The Los Angeles LGBT Center Sunday opened the first phase of its Anita May Rosenstein Campus, a two-acre complex in Hollywood designed to serve LGBTQ youth and seniors, making it the world’s first intergenerational LGBTQ facility. 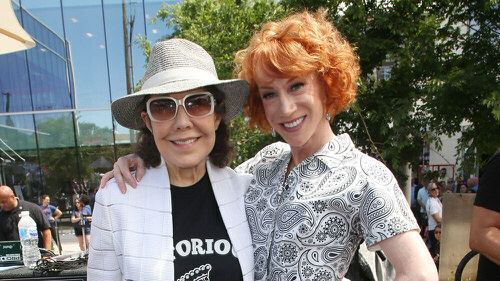 The opening was celebrated with a six-hour block party featuring celebrities including Lily Tomlin, Kathy Griffin, and Los Angeles Mayor Eric Garcetti, along with guided tours and musical performances by Betty Who, VINCINT, the Trans Chorus of Los Angeles, and Alexandra Billings. The campus includes 100 beds for homeless youth, a new Senior Community Center, a Youth Drop-In Center, and the Ariadne Getty Foundation Youth Academy. It will also house the organization’s headquarters, being relocated from the McDonald/Wright Building, which will be transformed entirely into a health center. The second phase of the campus, scheduled to open in mid-2020, will have 99 units of affordable housing for seniors and 25 supportive housing apartments for youth. My whole life changed forever. Things now made sense but I hated who I was becoming. I started to wonder what my parents would think. Would I lose my friends? Will society reject me? All as a 12-year-old boy. I withdrew and would spend most of my time outside of school in my room. I stopped talking for fear people would be able to tell from the sound of my voice. I became depressed and isolated. Now friendless, I spent my 13th birthday alone in my room feeling awful about myself. I couldn’t see a future where I could be happy again. Two days later I tried to take my life for the first time. Nobody knew I had tried to take my life and I felt embarrassed. I didn’t know what to do, or who to talk to. Because the suicide attempt was linked to my sexuality it was impossible to seek help. After that attempt I thought life might get better but it got worse. Ah, the American library. A place where anyone seeking the pleasure of reading can go to gain the wisdom, escapism, and knowledge that books have to offer. Unless those books are queer in any way, shape or form! The American Library Association recently revealed the top 11 most banned and challenged books of 2018, considered too controversial for library shelves. These are not books which the libraries themselves sought to ban, but rather books that people asked the libraries to take out of circulation for their content. 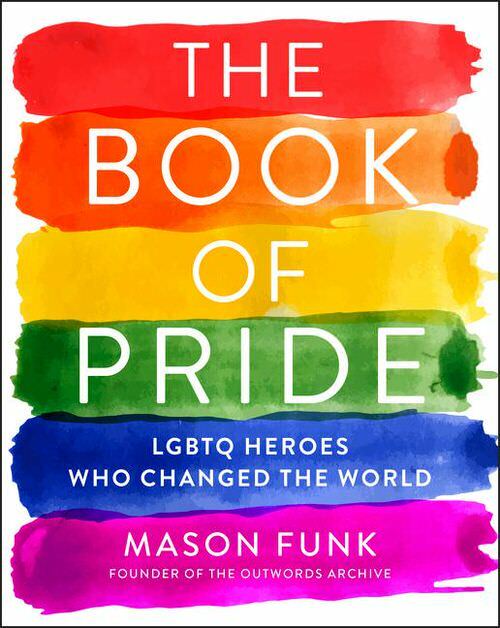 Of the 11 books on the list, 6 of them were challenged or banned because they contained LGBTQ+ content. Most Americans said that they would at least be comfortable with a gay presidential candidate in a recent poll. On a summer’s day in 2017, in gardens near the Royal Vauxhall Tavern in London, an unusual drag show took place. A lot of work had gone into the costumes, but these were not of the kind you’d expect: there were no rhinestones or wigs. 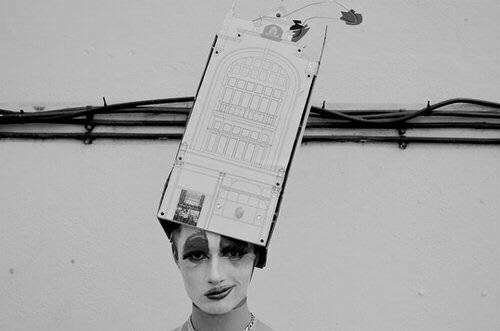 Each performer was wearing an architectural model on their head, and instead of lip-syncing, they were reading out snippets of planning and licensing documents. The models didn’t represent buildings of any great distinction, but to members of the audience they were a familiar lineup: the Black Cap, the Joiners Arms, the Glass Bar, the Lesbian and Gay Centre. They were London’s queer spaces, past and present. The event had been organised by the architecture academics Ben Campkin and Lo Marshall as a riff on the famous 1931 Beaux Arts Ball in New York, at which attendees dressed as the Chrysler building and the Waldorf Astoria hotel. They have been analysing the changing landscape of the queer community in London since 2016, and dragged up once again in front of the press at the Whitechapel Gallery to mark the opening of Queer Spaces: London, 1980s–Today. Lori Lightfoot won her election on Tuesday, but not everyone is celebrating. The former federal prosecutor beat Cook County Board President Toni Preckwinkle in Chicago’s mayoral runoff election, securing nearly 75 percent of the vote, The Washington Blade reports. 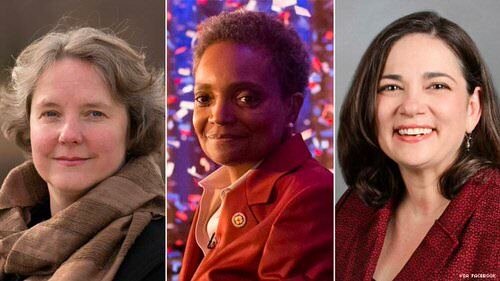 Lightfoot’s win makes her the first Black woman and the first openly gay person of any gender to serve as Chicago’s mayor. Chicago is now the largest city in the United States to have had an openly gay executive leading its government.